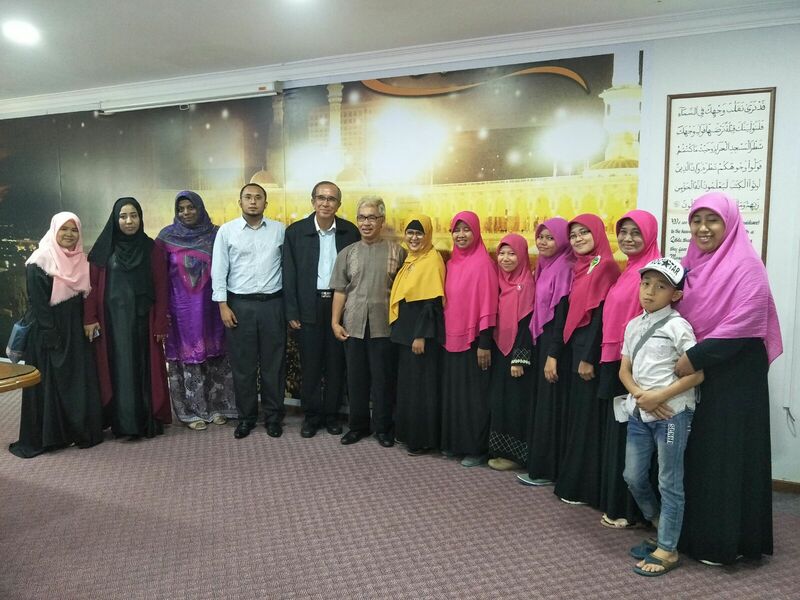 Delegates of Raudhatul Athfal Kindergarten from Indonesia came to Jamiyah Singapore for an educational visit on 12th February 2018. 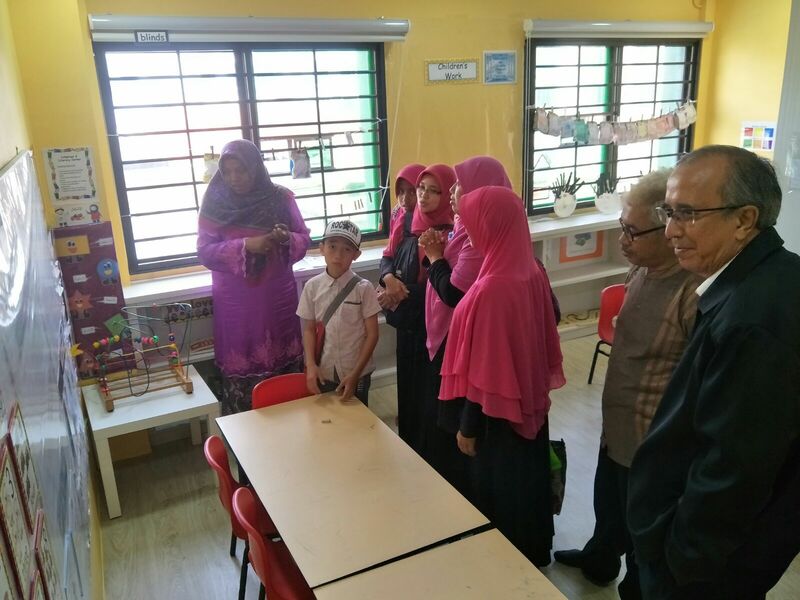 Mr Agus Harsono (Chairman of Raudhatul Athfal Kindergarten), Mdm Retnaningdyah Susilawati (Education Director), Ms Sri Wahyuningsih (Kindergarten Principal) and representative teachers of the kindergarten were present. 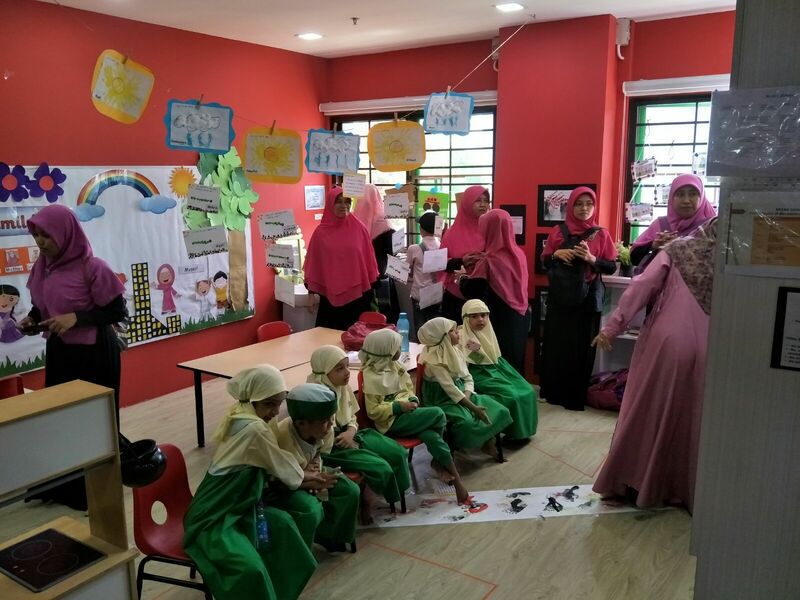 The purpose of the visit is a learning journey on Islamic curriculum and the different method of teachings for preschool children. 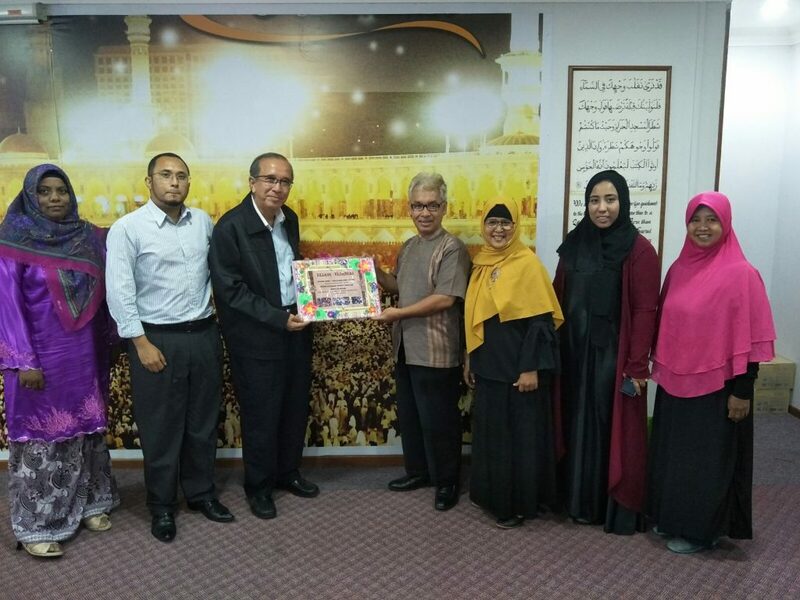 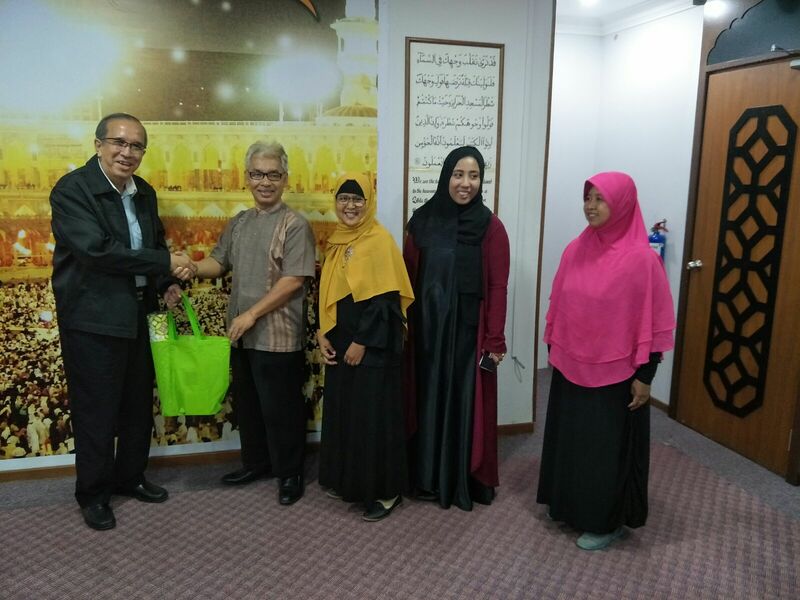 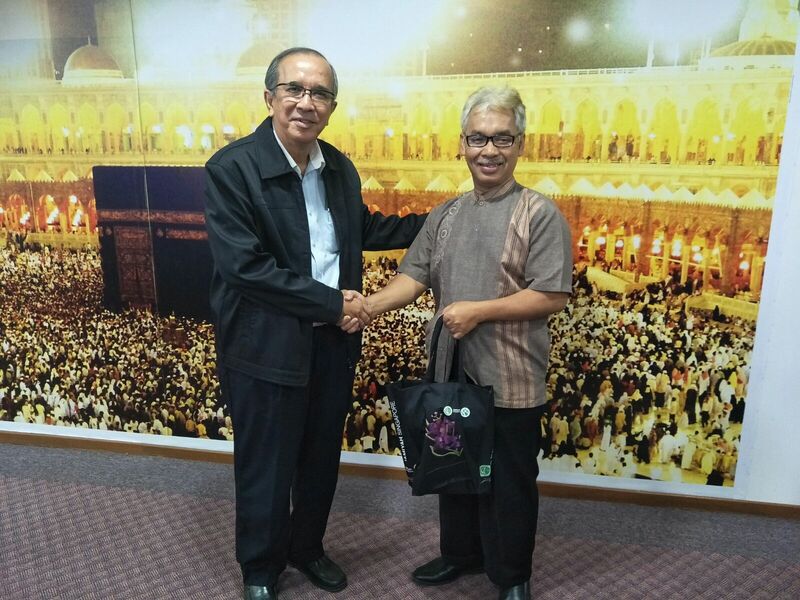 Officials of Jamiyah Singapore present were, Dr Isa Hassan, Mr Rafiuddin and Mdm Yasotha Nurull.